Happy Friday, boys and girls! Another end to another week! Kept your resolutions so far? Yes? Good job! 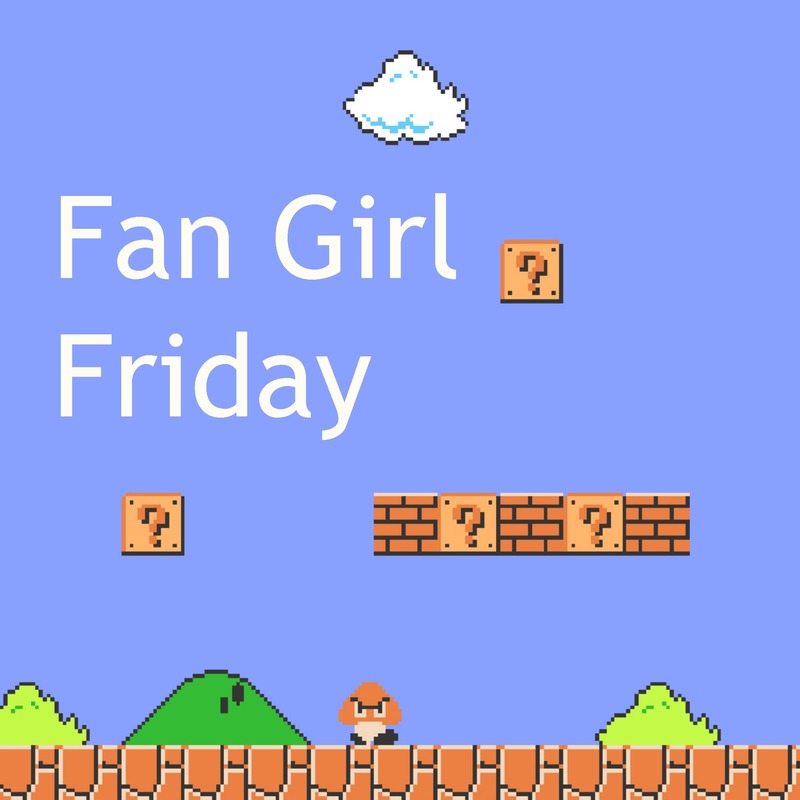 If one of your resolutions was to flaunt your fandom, then today’s FGF is made for you! This “his and hers” wedding set (sterling silver and tungsten carbide bands) are less than $120! For the SET! 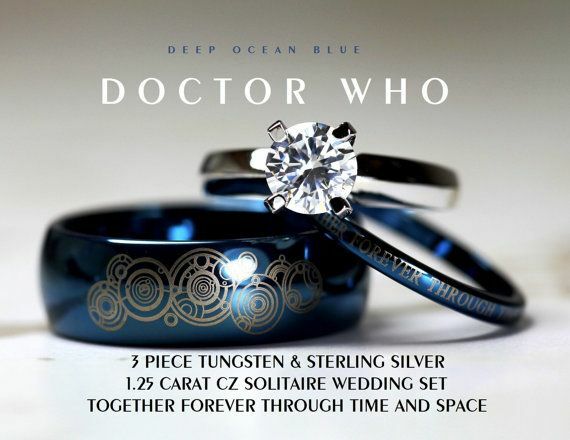 Perfect for Whovians about to travel the galaxy as Doctor and Companion. 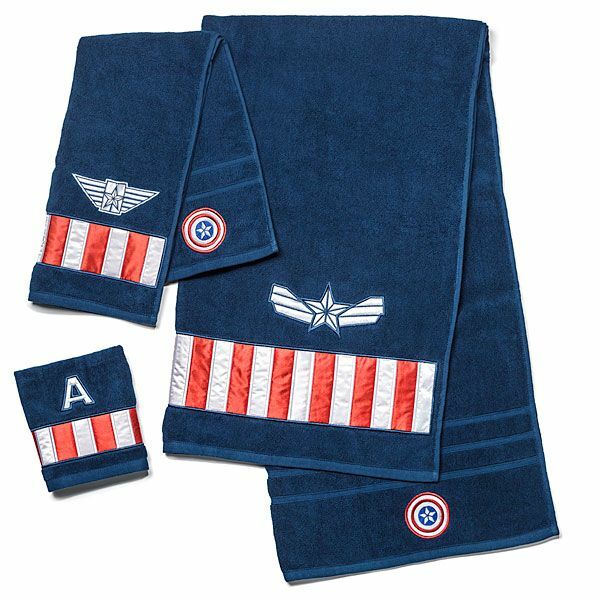 Make your bathroom routine more patriotic with this set of Captain America towels! This 3-piece towel set is available from the folks over at Think Geek! Perfect to keep your super hero super clean! 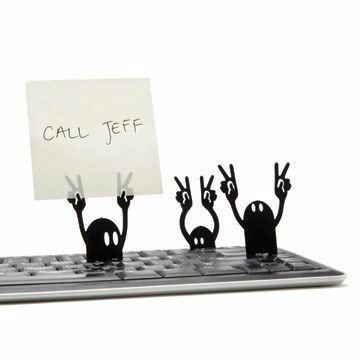 These little guys stick in your keyboard (while still allowing you to type) but hold up reminders so you don’t forget to mark all your To Do’s off your list! I can’t close out today’s Fan Girl Friday without mentioning the trailer that’s got everyone talking (and no, I don’t mean the one with Mr. Grey). Did you see the Ant-Man trailer this week?! 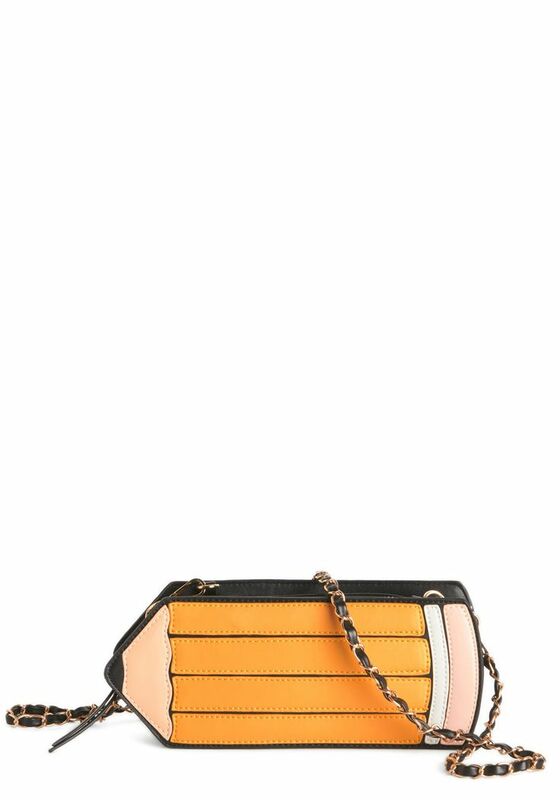 If not, here it is! This entry was posted in Uncategorized and tagged Ant Man trailer, Captain America, Doctor Who, Etsy, Fan Girl Friday, keyboard pirates, Marvel, ModCloth, Monkey Business, New Year, New Year's Resolution, pencil purse, Think Geek by huffmanpost. Bookmark the permalink.